The children and staff uphold 4 important values that we call ‘BARK’: Behaviour, Attitude, Respect and Kindness. These values are evident when you come to our school and are what help to create the ‘Myddle Magic’. 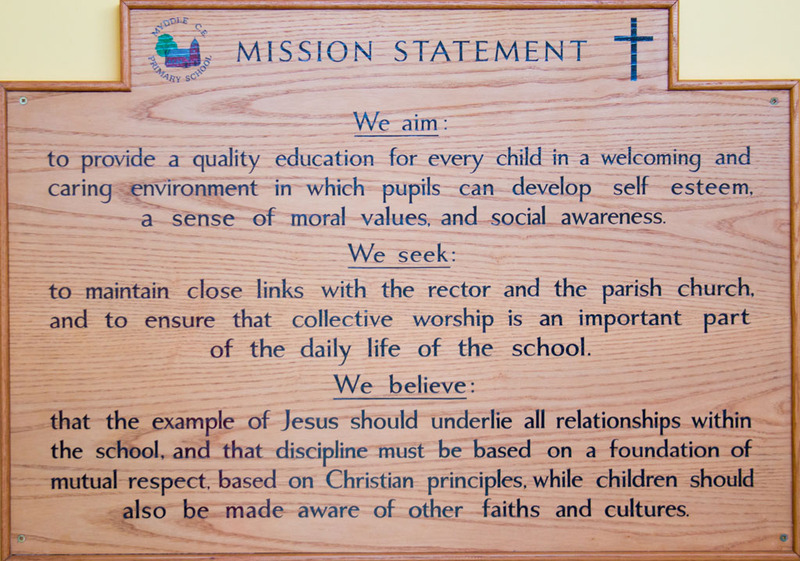 The School has a Christian foundation and its ethos attempts to live out these values in School life. 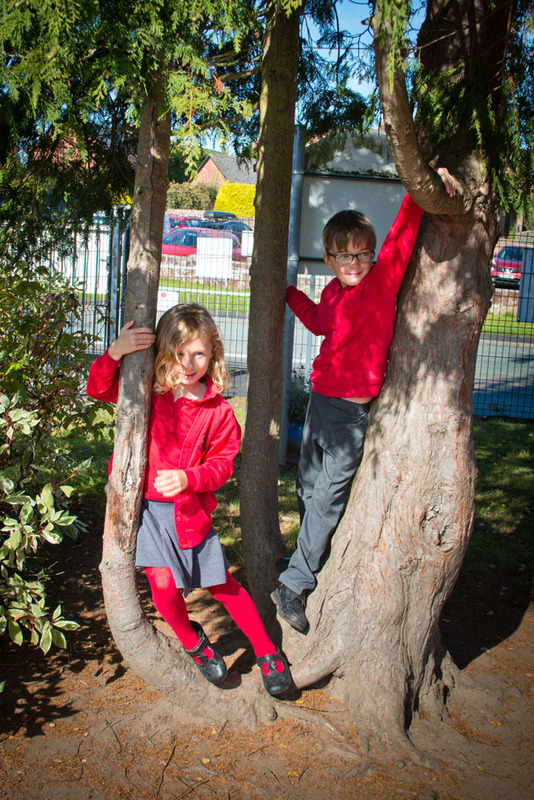 Our pupils are encouraged to gain a sound understanding of the difference between right and wrong and to build up their spiritual and cultural awareness, as well as thinking through moral issues. The School has an excellent relationship with St Peter’s Church and the Rector regularly leads worship, both at school and at the church. Caring for each other, for our school and our world, because they are made and loved by God. Respect for others, whatever their abilities, background or beliefs, for ourselves and for our surroundings, because God values them all. Trust in all that we do and say, because untruth and distrust breaks our relationship with each other and with God. Openness to each other and to God, because that allows love to grow. Democracy and communication is embedded in school life as the ‘voice’ of each pupil is valued and heard. Pupils are listened to by adults and taught to listen actively to one another, respecting the right of every individual to have their opinions heard. Pupils have the opportunity to share opinions and ideas through the School Council. Elections of the School Council members are based on pupil votes after each child has shared their manifesto. They collect the opinions of other children and provide feedback to staff. Children take part in mock elections alongside real elections and learn about how the election process works in real life situations. Children take part in debates in class – particularly in literacy and history. They have opportunities to research and prepare a point of view and debate with peers, hearing and responding to other people’s point of view. We have annual visits from the fire service who work with children to teach them about this emergency service. 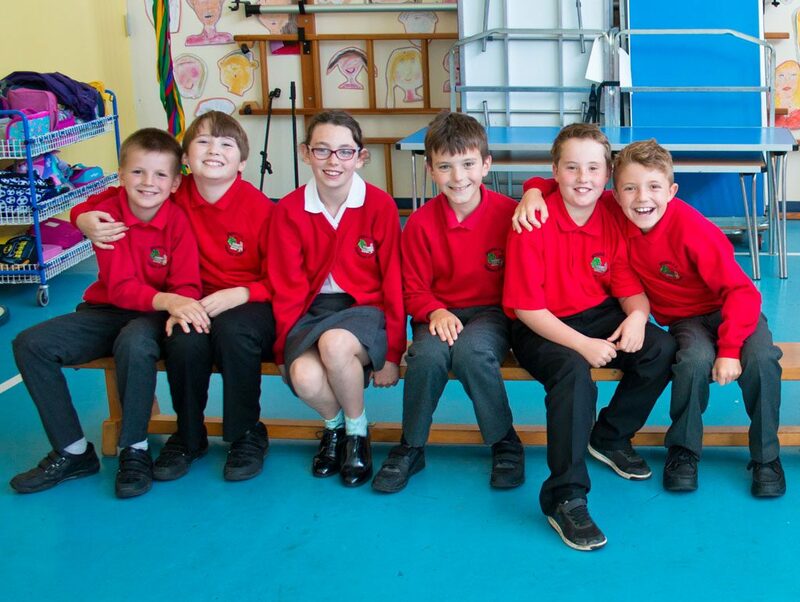 Class 6 spend a day at ‘Crucial Crew’ workshops every year to ensure they know the guidance and laws relating to the emergency services, Childline, road safety, first aid etc. Children are encouraged and supported in making choices about their learning through regular children initiated learning sessions and Forest School activities. Initiatives such as School Council, Monitors, and Buddies are opportunities for children to show they are valued and respected. In these roles they are able to use their strengths and talents to make choices and have a positive impact on others. Children are encouraged to raise money for charity and for the school PTA association. Children take an active part in community events, for example the village fete where they run stalls and perform music. Respect is an important value to pupils and staff and is deeply embedded in learning and behaviour. Pupils understand that respect must be shown to everyone, whatever differences there may be. Respect underpins school life, in and out of the classroom. Respect is a key aspect of our behaviour code ‘The BARK Bones’ and is one of our fundamental Christian values. We introduce and reinforce this value through collective worship, in PSHE, RE and other classwork. It is part of our ethos in PE. It is also taught explicitly through e-safety, where children must show respect to each other when blogging or contributing to the school website. Good manners are taught and expected throughout the school. Children are rewarded for showing respects in all areas of the school by receiving praise and a ‘BARK Bone’ certificate. Children are taught to respect each other; children have responsibilities in school such as being Monitors, Buddies, librarians, tuck shop helpers and Councillors and it is expected that they are treated with the same respect as adults. 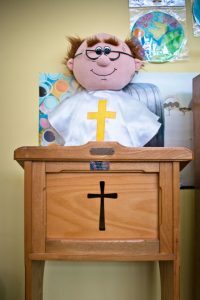 Christian concepts and values form an integral part of pupils’ daily learning but are taught alongside an understanding and celebration of different faiths, cultures, philosophies and beliefs. This tolerance is embedded within all subjects, particularly RE, enabling pupils to gain an enhanced understanding of the place of religion in a multi-faith world and their own place in a culturally diverse society. We have a range of multi-cultural resources to support this learning. We learn about the major festivals of other religions and celebrate these through themed work across the school (for example Chinese New Year, Holi, Diwali, Hanukkah).